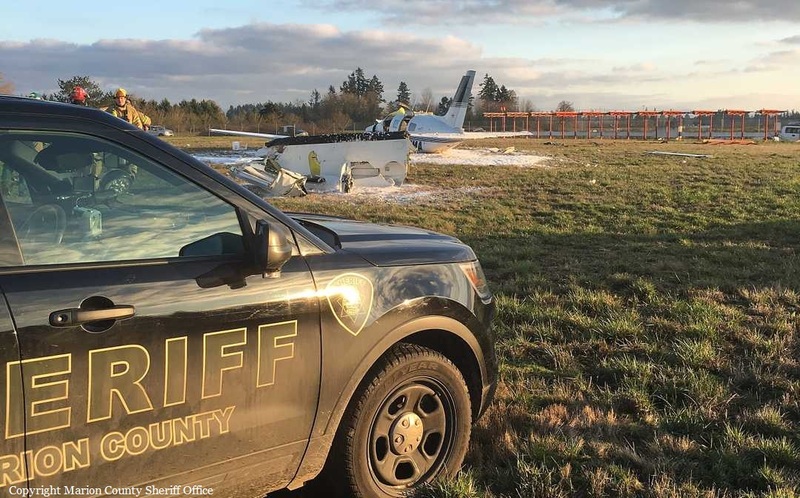 On final approach to Aurora State Airport, the single engine airplane struck approach lights then crashed. 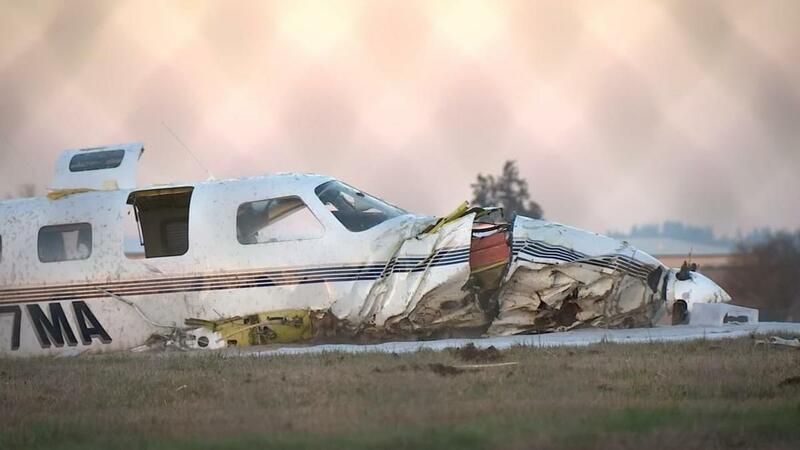 On impact, the right wing was torn off and the airplane came to rest on its belly. 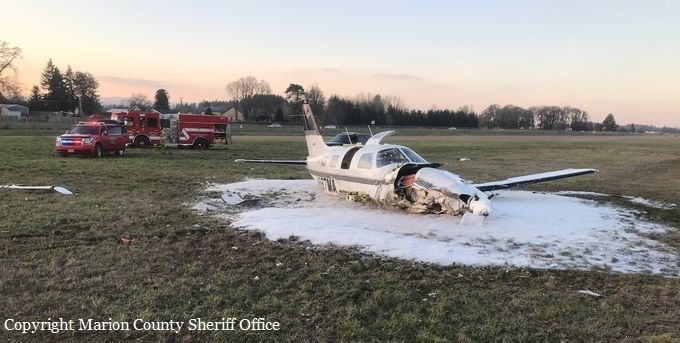 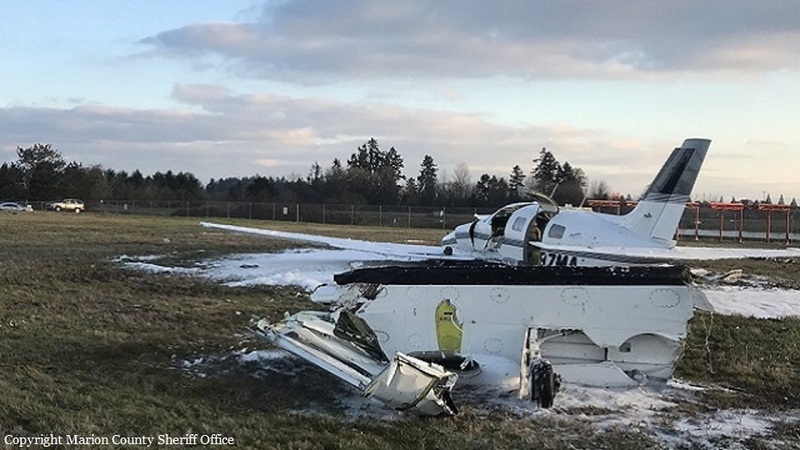 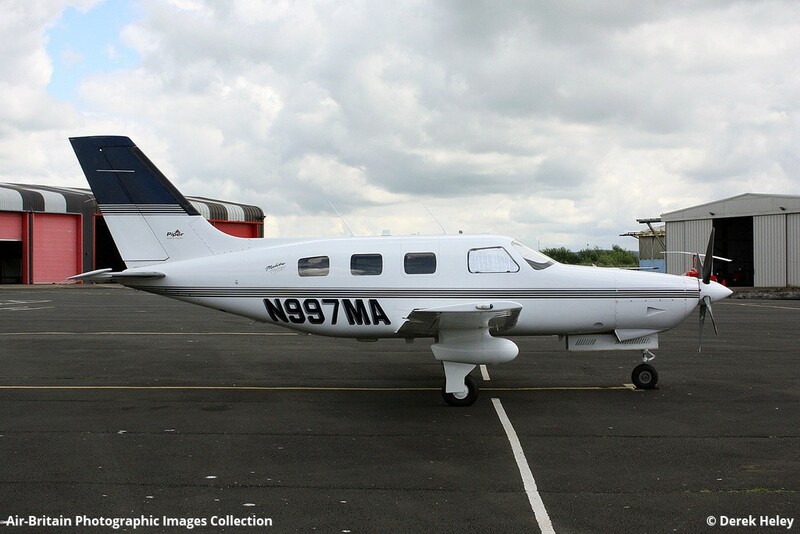 Both occupants were injured and the aircraft was damaged beyond repair.